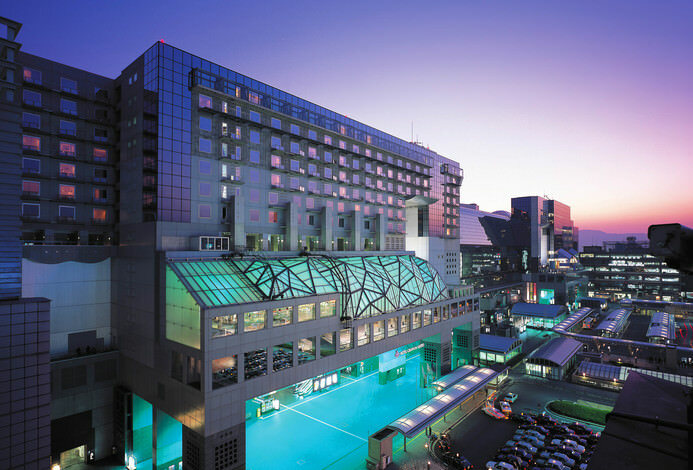 In January 2019, a new hotel is set to open right in front of Kyoto Station. 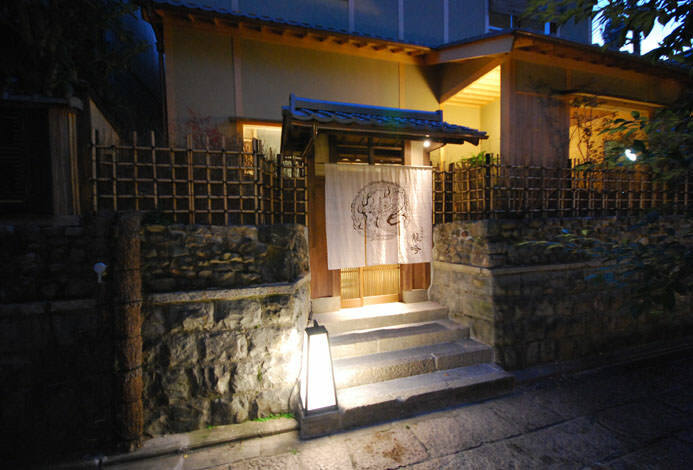 THE THOUSAND KYOTO overflows with the wisdom and aesthetics of Kyoto. 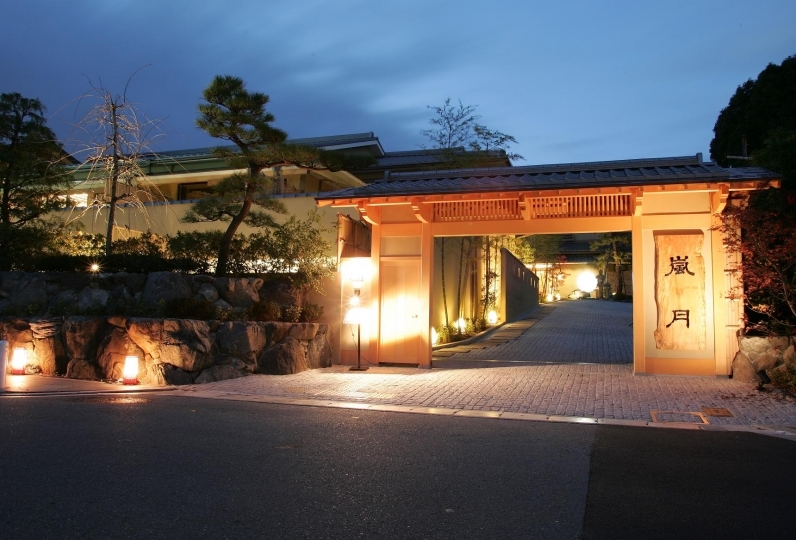 From the entrance with an inner garden, take the narrow path that evokes an image of Kyomachiya to enter the building. 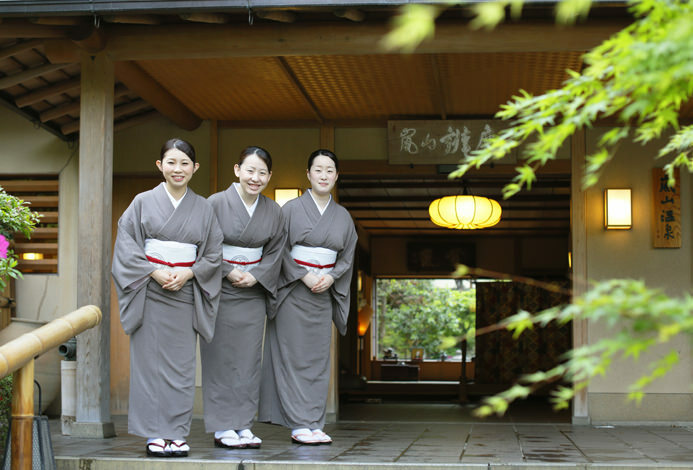 An air of hospitality typical of Kyoto begins here. 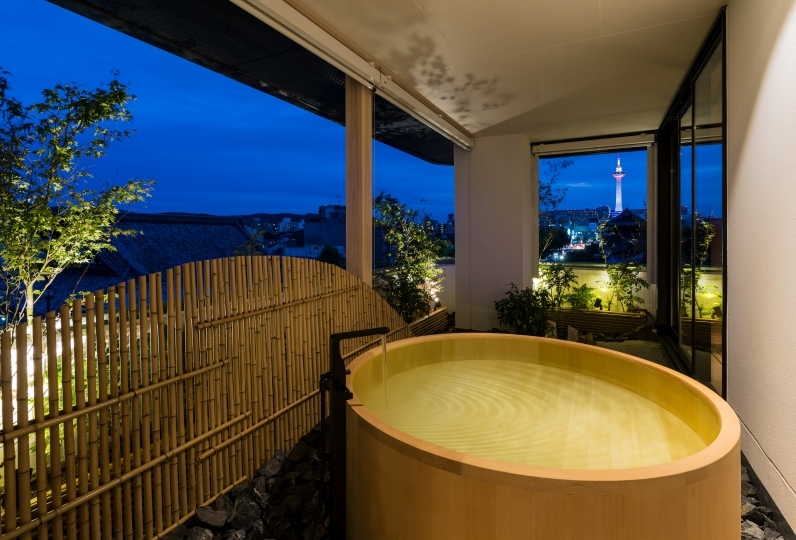 From the Japanese Suite with its own Japanese garden to the Spa Suite where guests can soak in the bath while enjoying the atmosphere of the garden, there are touches of Kyoto throughout. 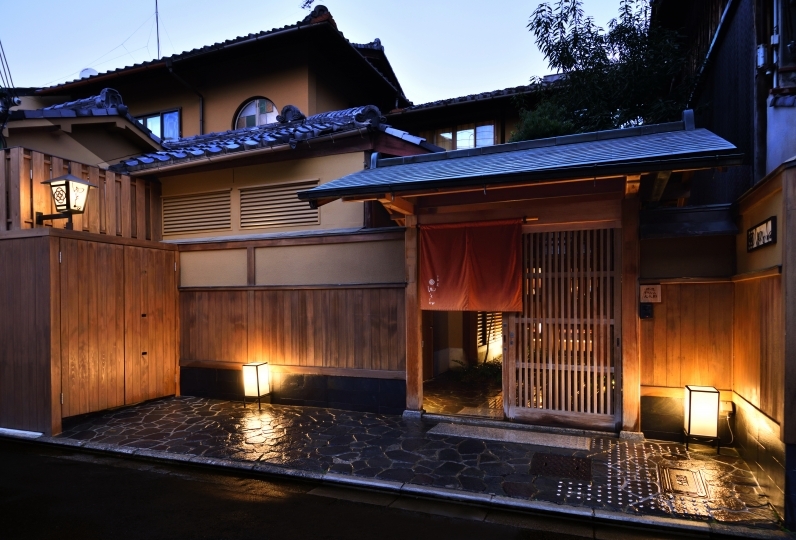 A memorable stay awaits you at THE THOUSAND KYOTO. Simple but no excess / deficiency space. Reasonable structure seems to be inorganic (though it is also for economy room?) ... smile of staff. Careful warm moderately ... with exquisite balance ... spend a very pleasant time I was able to. I would like to be indebted again if I have the opportunity. Thank you very much. The smiles of the staff were very impressive. It was very stylish and nicely decorated and I was comfortable. Thank you very much. 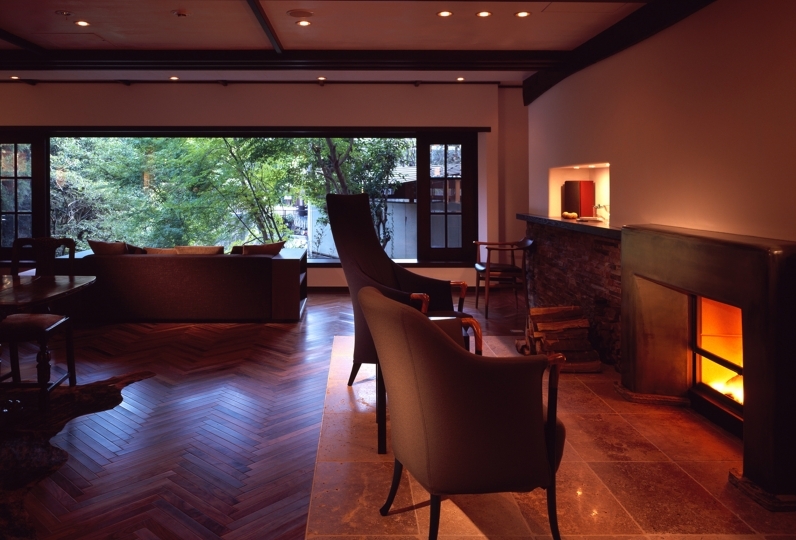 Recently, it was newly opened, and it was a very clean and refined space, and it was comfortable. The correspondence of the staff was also great. The breakfast (Japanese food) was not a buffet, so I could quietly relax and the taste was great. There are 3 restaurants in the hotel. Savor the dishes made with ingredients carefully selected by the chefs. A gym equipped with the newest equipment. 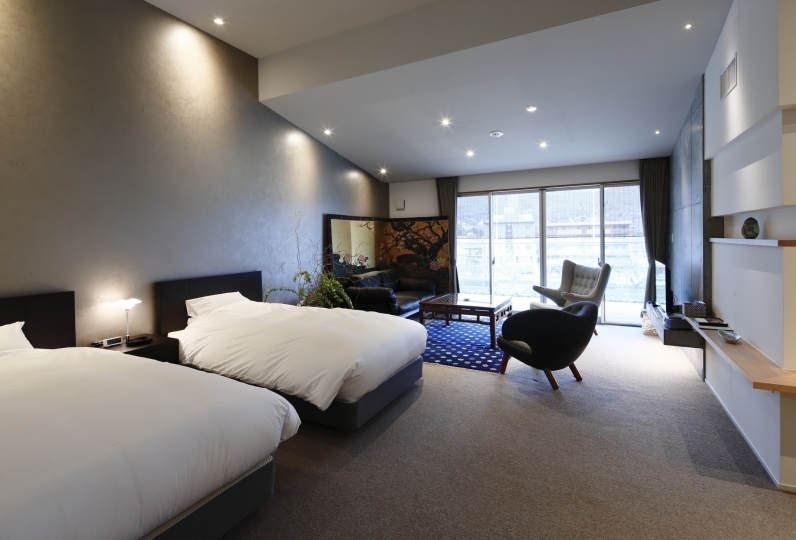 It is open 24 hours to hotel guests, and can be used free of charge. 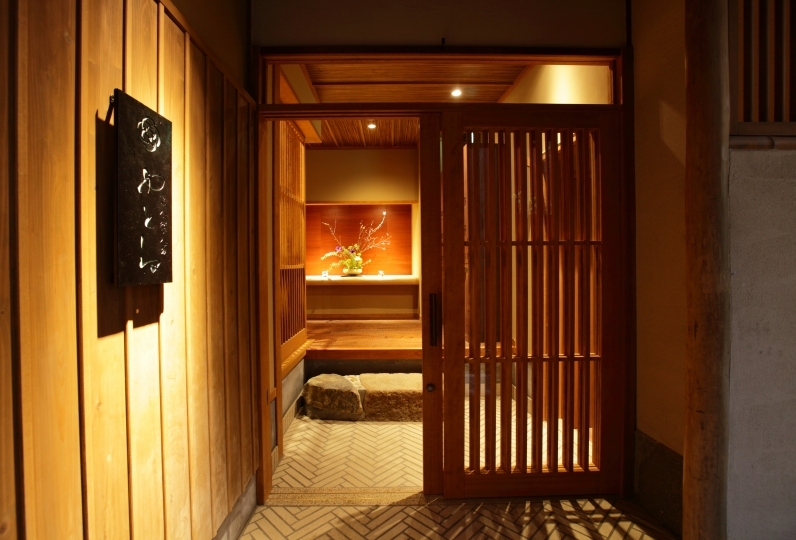 A spa for all of the senses, with a concept of meditation. Relax your mind and body, and leave behind your worries of everyday life. 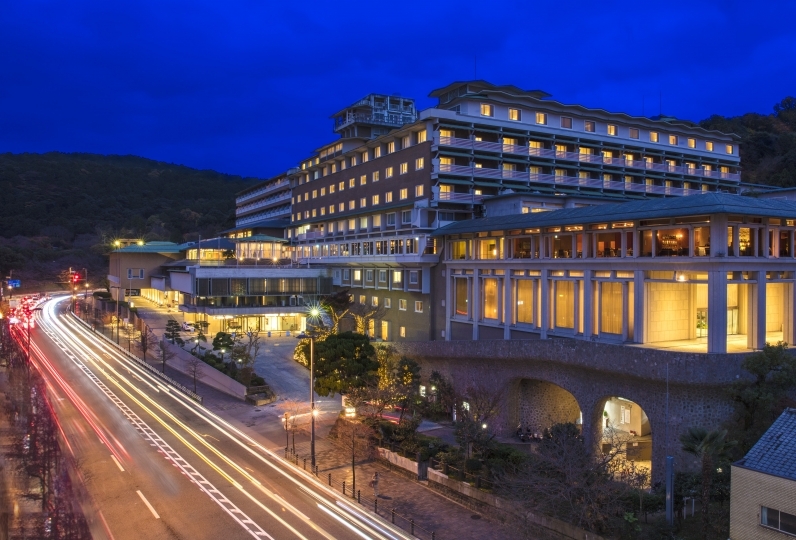 Ask the concierge for advice on sightseeing, restaurants, transport and more. 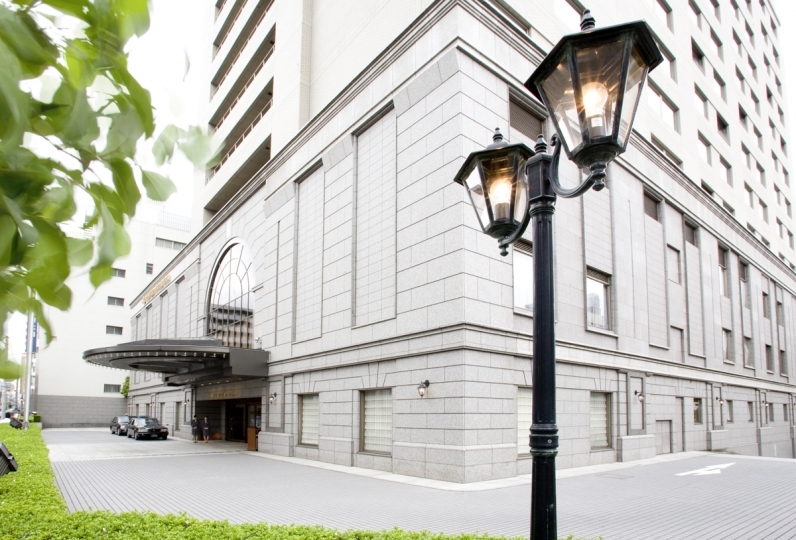 Experienced concierge staff are ready to help you, and they will ensure that you have a pleasant stay. Hotel guests have access to high speed internet connection in their rooms as well as throughout the entire building. Children under elementary school age who do not require their own bed stay for free. There is a limit of one such child per bed. Special amenities can be provided for them. If staying on a plan with breakfast, the cost of breakfast for children should be paid at the hotel. 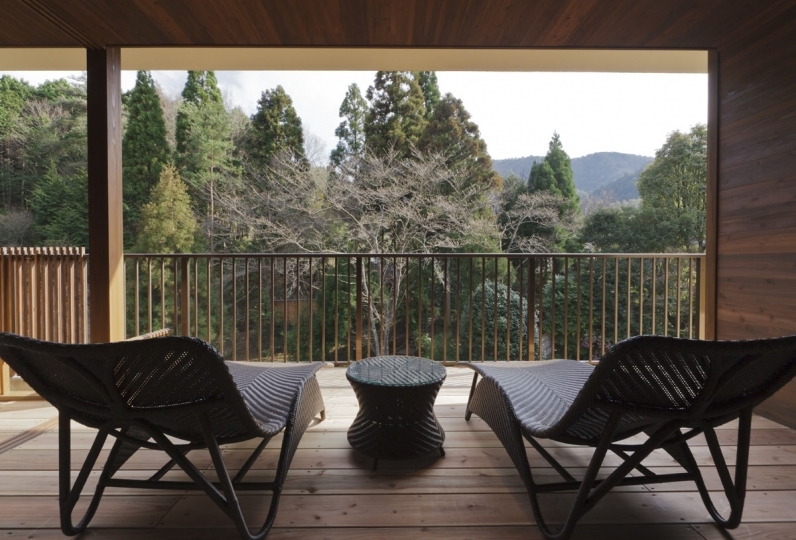 Walk east for 2 minutes from the Central Exit of JR Kyoto Station. 75 minutes by JR Kansai Airport Express Haruka from Kansai International Airport to JR Kyoto Station. 105 minutes by Airport Bus to Kyoto Station Hachijo Exit. 66 of people have viewed this page within the past 24 hours.